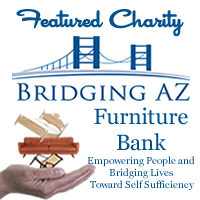 Bridging AZ serves as a clearinghouse for donated furniture and household goods to be distributed to qualified families and individuals in need. 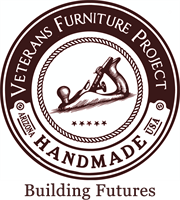 Recipients are identified and qualified by partnering social service agencies where the clients are enrolled in programs supporting their transition from temporary to permanent housing. These case-management programs support families and individuals moving into self-sufficiency. Most clients were previously challenged by homelessness, domestic violence, chronic life-threatening disease, substance abuse, employment and/or job training, learning disabilities or just bad luck.